New KDT Neural Flex System installed in Souderton, PA at Dr. Keith Miller’s clinic! Welcome to the KDT Club! 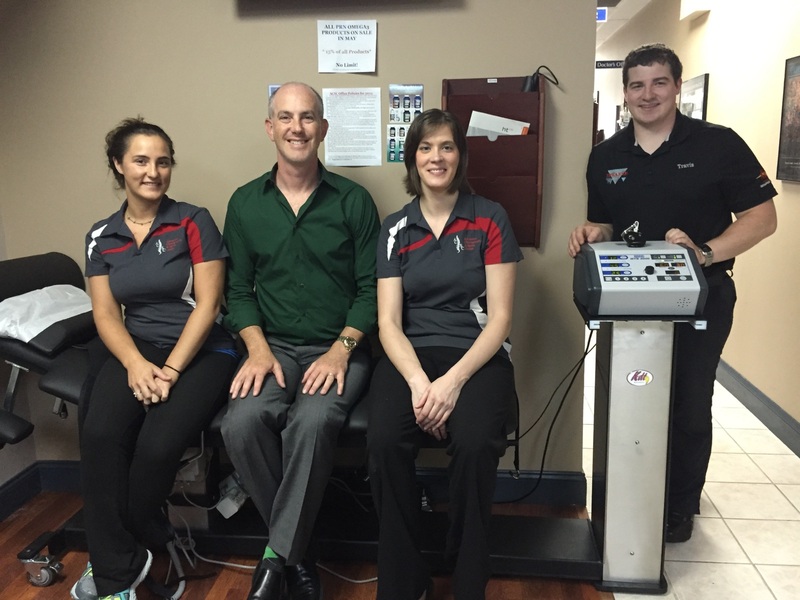 Travis Buffy installs a new KDT Neural Flex at Advanced Chiropractic & Spine Center in Souderton, PA. We wish Dr. Keith Miller, his staff and his patients nothing but the best! https://kdtneuralflex.com/wp-content/uploads/sites/3/2014/05/kdt-logo.png 0 0 Courtney Buffy https://kdtneuralflex.com/wp-content/uploads/sites/3/2014/05/kdt-logo.png Courtney Buffy2016-11-21 17:19:422016-11-21 17:19:42New KDT Neural Flex System installed in Souderton, PA at Dr. Keith Miller's clinic! 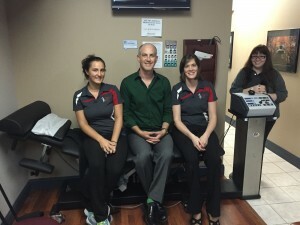 Dr. Matt Mullins raves about the KDT Decompression Technique & Neural Flex... Kingsley Chiropractic expands practice with 2nd KDT Neural Flex Table!